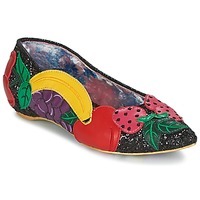 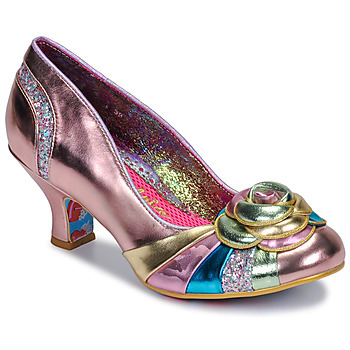 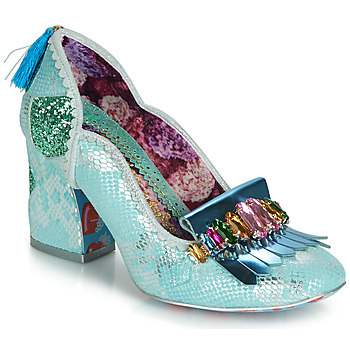 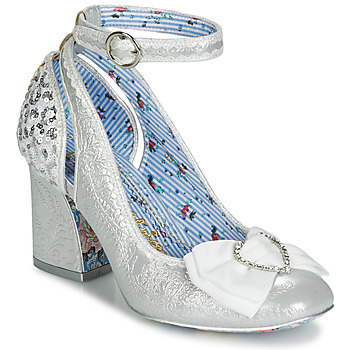 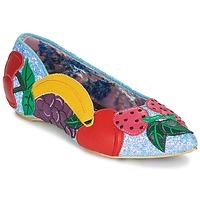 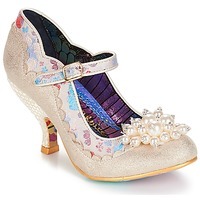 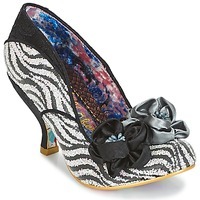 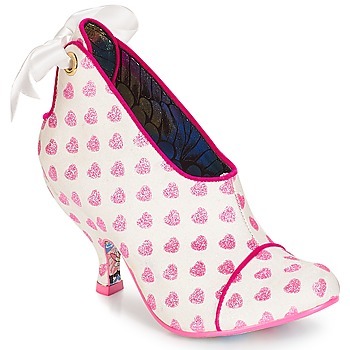 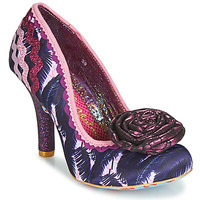 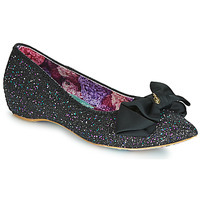 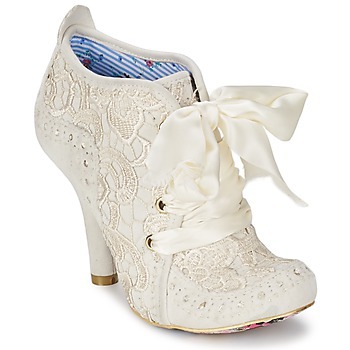 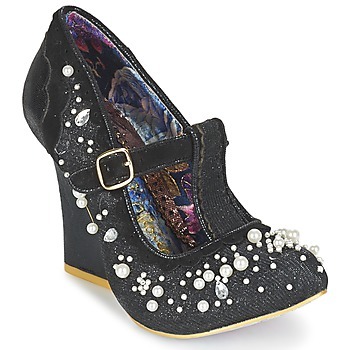 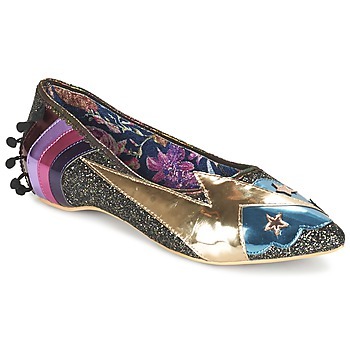 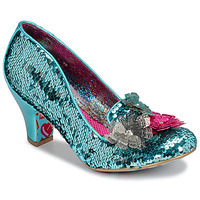 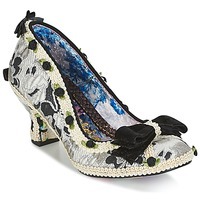 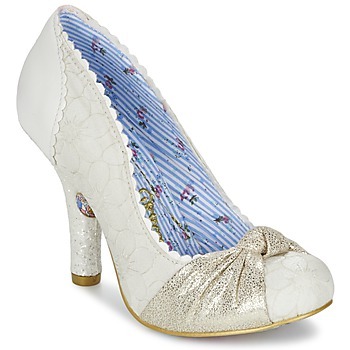 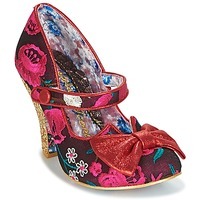 IRREGULAR CHOICE - Shoes IRREGULAR CHOICE - Fast delivery with Spartoo Europe ! Created 1999, the brand Irregular Choice quickly got the attention of all the most seasoned fashion lovers, but also international stars. 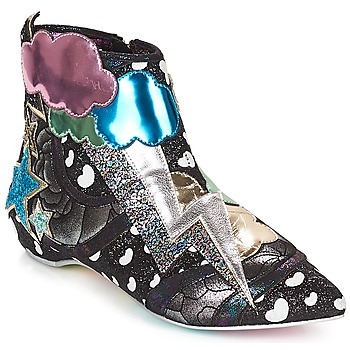 It's probably their non-conformist side and the fresh look that attracts both women and men the world over who are looking for unique shoes. 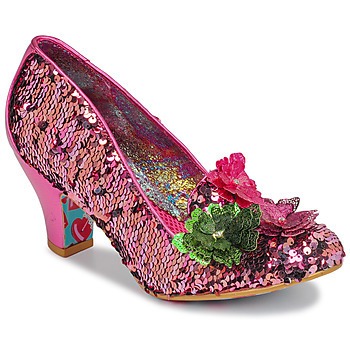 Wearing Irregular Choice shoes means being an ambassador of a mental state that is fun, fresh and full of imagination. 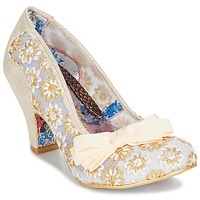 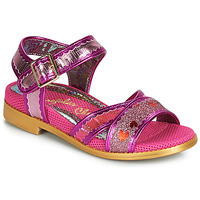 Their women's shoes are inspired mainly from Japanese style, especially their platform shoes which have many colours and prints and mix different textures and details like bows or even little figurines. 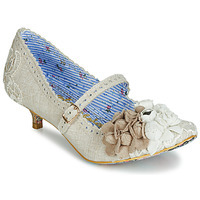 And the men's shoes from the brand will also surprise you! On Spartoo UK, the online shoe specialists you'll find Irregular Choice at low prices during the sales. 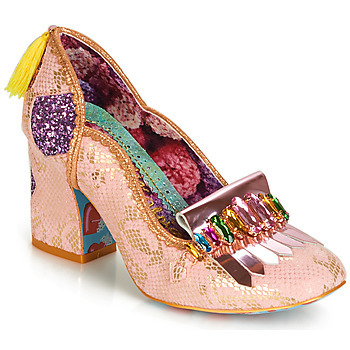 And if you like Irregular Choice because it shows you quirky personality, then you should browse our shop and have a look at the brand TUK where you'll certainly find even more shoes you love!